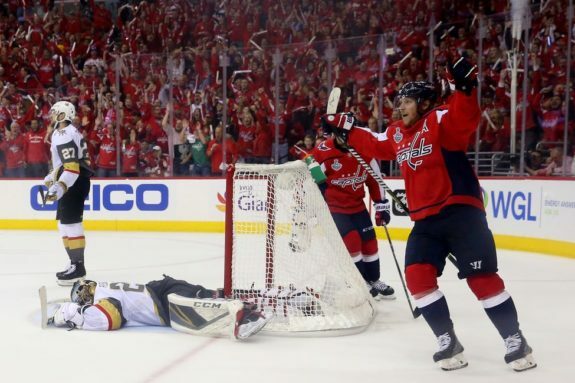 After a Game 5 loss to the Washington Capitals, the Vegas Golden Knights went from being the feel-good story of the season to being just another team who failed to win the Stanley Cup. For most teams, this would be worrying. Normally, a team losing in the Cup Final means a short summer where they lose their veteran free agents and try desperately to regain a few draft picks they traded away at the deadline. But as they have been the entire season, Vegas is the exception. As the league inches closer to the draft and the beginning of free agency, general manager George McPhee no doubt has a lot on his plate. 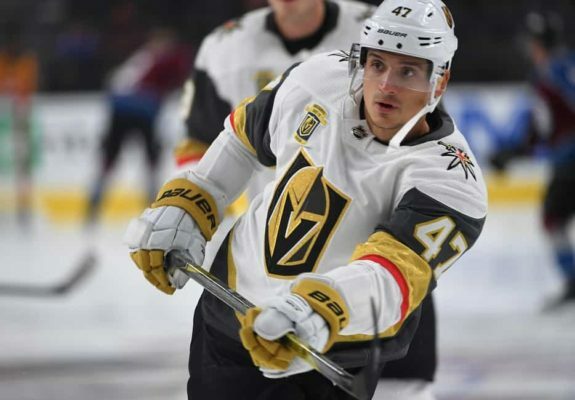 The Golden Knights have several expiring contracts such as David Perron, James Neal, and William Karlsson. The team has also been involved in a variety of rumors from reigniting the failed Erik Karlsson trade to taking a run at potential free agent John Carlson. Before we can get to all that, Vegas has to be focused on the entry draft that takes place June 22 and 23 in Dallas. Unlike last year, Vegas does not have a wealth of draft picks to use. They have seven picks in total, but only one of those occurs in the first three rounds. After their pick at 61 overall, the Golden Knights have to wait before they use their two fourths, two fifths, and two sixths. For Vegas, this draft is going to have to be aimed at depth. Besides the second-round pick, these selections are going to be educated gambles, as there is a large chance none of them will ever see significant NHL time. Fortunately, this is a team that does not need big draft picks. Not only are they a contending team with a massive amount of cap space, but they also made out beautifully in last year’s draft and gave themselves a fantastic prospect pool right out of the gate. 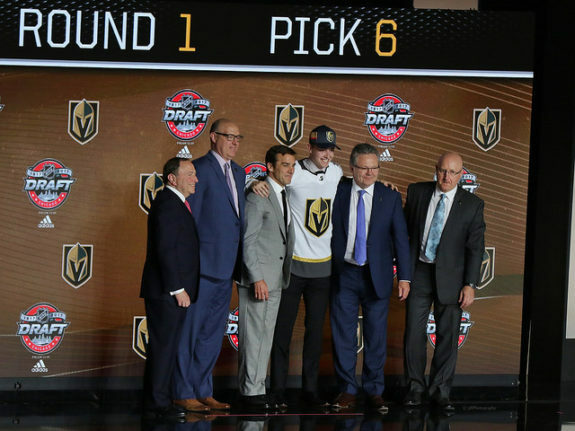 Largely due to trades during the expansion draft, Vegas ended up with 12 picks in last year’s entry draft, including three in the first round. They were able to collect themselves some of the best prospects available like centers Cody Glass (sixth overall) and Nick Suzuki (13th), as well as defenseman Erik Brannstrom (15th). They were also able to grab defenseman Nicolas Hague (34th) in the second round despite him being a projected as a first-rounder. Those picks are only the start, as they also traded for players like Jake Bischoff and Keegan Kolesar and signed the undrafted Tyler Wong. All of this is also ignoring young players already making a difference in the NHL like Alex Tuch, Shea Theodore, and Malcolm Subban. Vegas is an organization is flush with talent at every level and in every position. That is what made it so easy for McPhee to give up a first, a second, and a third-round pick to trade for Tomas Tatar at the trade deadline. The prospect depth already in existence makes it easy to pass by this year’s draft without worrying about restocking on high draft picks. The strength of the team’s prospect pool also gives McPhee the ability to search out trading options. Since Vegas already has a proven core, his team’s prospects take on significant value as trading pieces. Now he can take a look at trading for players to put Vegas over the top. 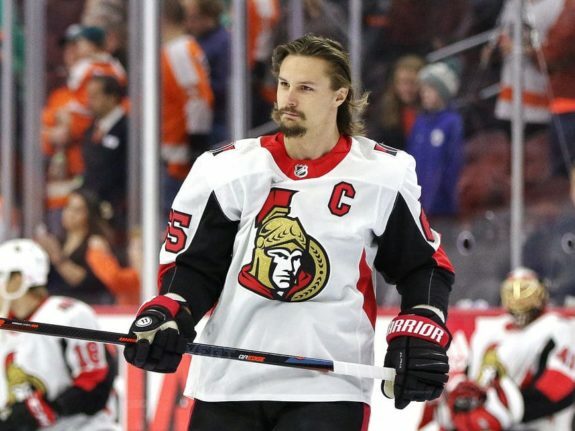 It was previously mentioned that McPhee discussed potential deals for Erik Karlsson with the Ottawa Senators at the deadline this season, but that ultimately a deal fell through. Supposedly the Senators were big on including Cody Glass and the Golden Knights never wanted to part ways with their top prospect. Maybe with one less season on Karlsson’s contract McPhee can drive the price down. Or maybe the knowledge that his team made it to the Stanley Cup Final will cause McPhee to take a second look at the deal with Glass included. The Golden Knights know their time is now. They made it to the Final already; there is no need to wait and see what happens. To be successful in the NHL you have to know when your team is ready to win and be aggressive enough to go all-in to come out on top. If McPhee sees holes in the lineup, he needs to be able to fill those holes in some way. Trading away prospects is not a popular move, but it sometimes needs to be done to get a team over the hump. Nothing we have heard suggests the Golden Knights were satisfied with only an appearance in the Final. It was the best debut season any NHL team has ever had, but they still failed their ultimate goal of winning the Stanley Cup. They are hungry for another chance. Missing out on the first round of this year’s entry draft is of no concern to the Golden Knights. They have their big prospects and the core of a contending team they know can make it to the Cup Final. Right now, McPhee and his team have their eyes set on the opening of free agency on July 1. Contrary to the belief this time last year, the Golden Knights are not focused on building the future—they are focused on winning now.